The IMATS show London showcases the best Special FX makeup studios in the world. 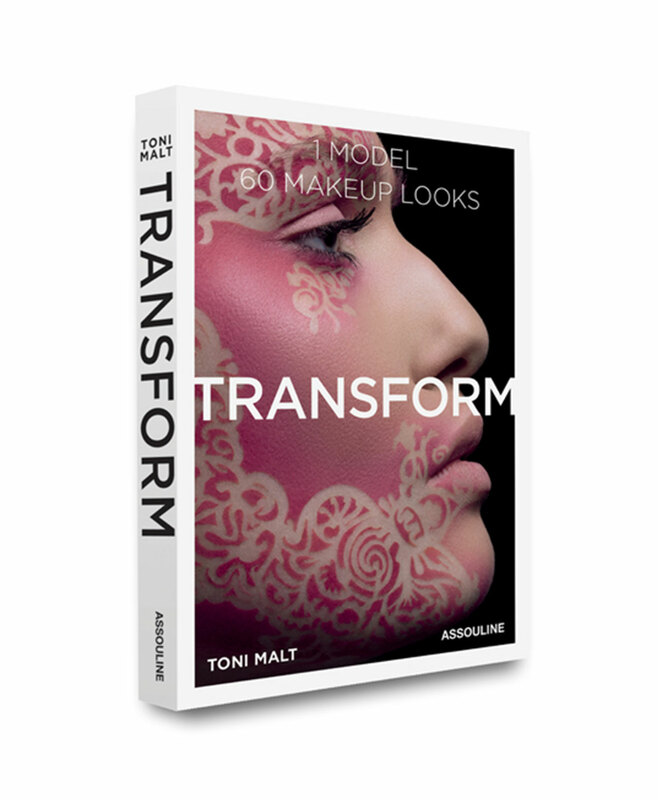 The TONI MALT ACADEMY stand had a first row spot at IMATS London right opposite MOULD LIFE, one of the premier suppliers of Special FX makeup. Their team had pulled in the likes of Lucy Sibbick, who has worked in film and television for 14 years as a makeup, hair and prosthetic artist. Her credits include Beautiful People, Exodus: Gods and Kings, Game of Thrones, and Pride and Prejudice and Zombies. This year she won a BAFTA, an Academy Award and a Makup Artists & Hair Stylist Guild Award for her work on Darkest Hour, along with Kazuhiro Tsuji and the legendary David Malinowski. Our beauty Ayan had an amazing time meeting all the beasts at the TONI MALT ACADEMY stand.